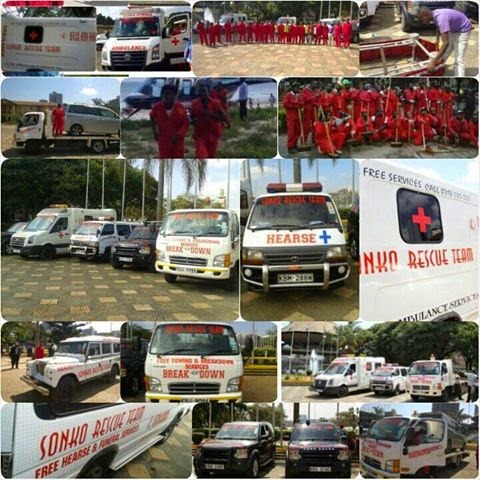 Nairobi Senator is the sole sponsor of the activities of SONKO RESCUE TEAM. DO you really know what the team stands for and what it does? Watch K24 tonight at 7.10 P.M "MGAAGA NA UPWA"